Middle East expert Dr. Dror Manor says Sinai attack was ISIS sending a message that it's still around. 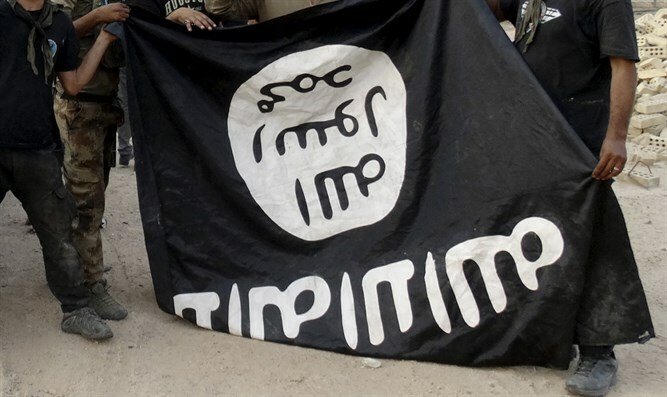 Middle East expert Dr. Dror Manor told Arutz Sheva on Monday that the terrorist attack by the Islamic State (ISIS) in the Sinai Peninsula at the end of last week was intended to convey a message to the world that the group still exists. "Despite the defeats in Syria, they want to show that they still have the manpower and weapons to carry out horrific attacks against innocent people," said Manor, who said he believes Egypt will respond to the attack, in which 305 people were murdered. "Israel, too, has a finger on the pulse, due to the fact that there have already been a few Israeli Arabs who joined ISIS. At this stage, however, ISIS’s real desire is to harm other targets - not Israel and Jews," concluded Dr. Manor. Egyptian President Abdel Fattah Al-Sisi vowed last week to respond “using brute force” to the terrorist attack on a Sufi mosque in the Sinai. Egypt has been battling a jihadist insurgency in the Sinai for years. Most of the attacks in the Sinai Peninsula have been claimed by the Sinai Province, the Egyptian affiliate of the Islamic State (ISIS) which pledged allegiance to the jihadists in 2014.